Let me say it again: I am not telling people to do the crazy things I will reveal over the coming days (I know today’s isn’t crazy but some of the other recommendations coming are a little kookier). I am just telling you what we are doing. And yes, we are having fun. And no, I’m not lying. Wouldn’t it be nice to have an apartment steps from the Eiffel Tower or Champs Élysées or Notre Dame or the Louvre? Not really. These things are located in the ritzy parts of Paris where people wear suits and high heels and carry Louis Vitton bags. These neighbourhoods don’t have a lot of supermarkets and the grocery stores that do exist cater to a clientele that is not us. The sidewalks are crowded and everything is expensive in these areas. At lunch time, there are queues to get $10 sandwiches. These are the fashion, financial, business areas. We’ve opted to stay in the 18th arrondissement in the north of Paris on the right bank. 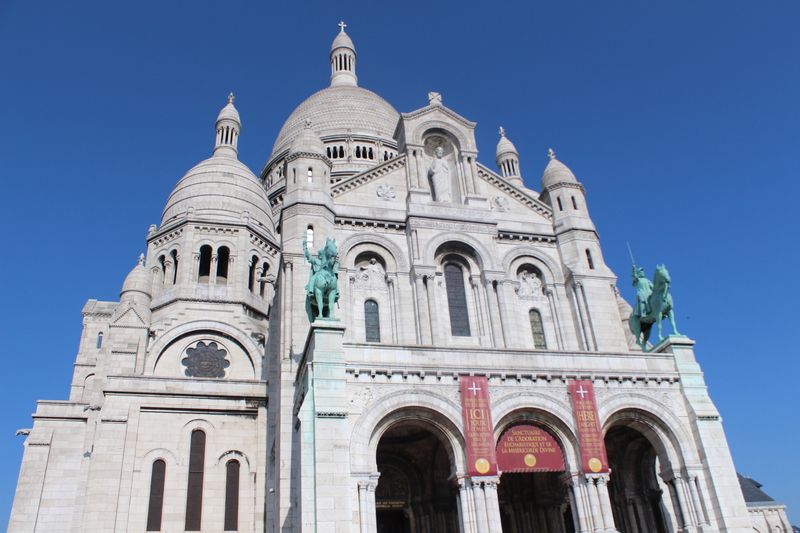 We also picked something on the north side of Montmartre. Yes, we have to walk up and over or around Montmartre everytime we want to go downtown but a little exercise won’t kill us. Also, it’s kind of neat to have stairs for a sidewalk. In our neighbourhood, there are lots of grocery stores and bakeries as well as a fishmonger, several wine shops, a few butchers and some fruit/veg stores. And with the exception of 7 rowdy Canadians, no tourists in any of them. 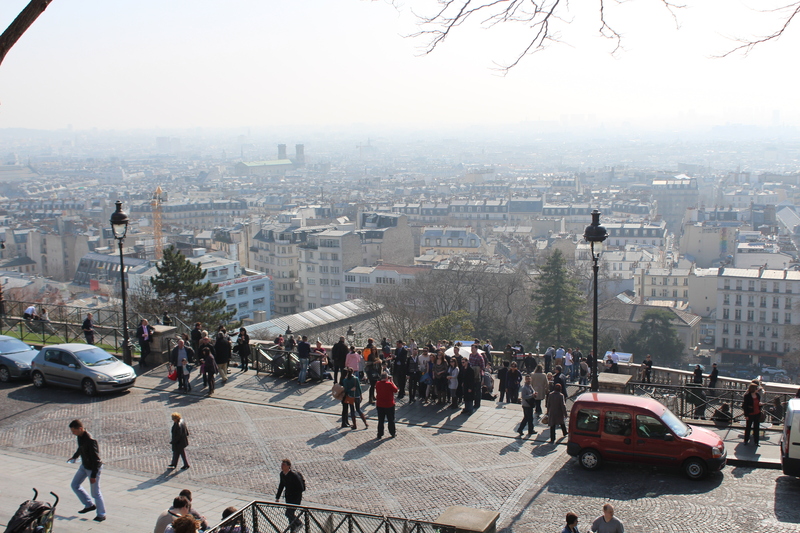 View from Sacre Coeur. We can plot our route from up here! 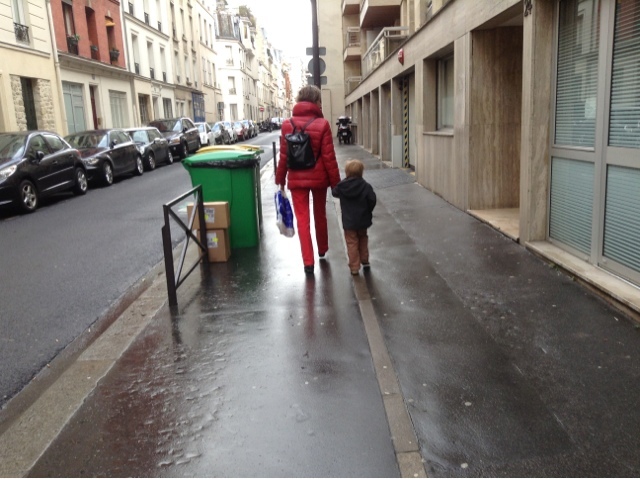 If the 18th arrondissement doesn’t appeal to you, other good choices are the 4th, 6th and 14th. 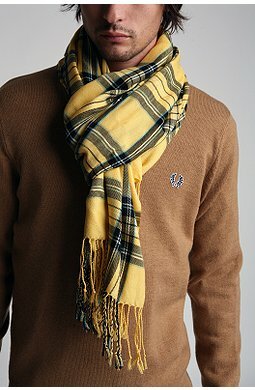 The men in our neighbourhood wear skinny jeans/chinos, blazers and scarves looped in a particular Parisian-man way. The women have pony tails and sensible shoes and nice slacks and sweaters. The 30 year old adults are all either walking a child to school or are going to pick one up. The old people are all walking a dog. What I am saying is that we picked a quiet, normal place with normal Canadian prices not crazy downtown Paris prices. Our apartment is 3.5 km from the Louvre, 5 km from both the Eiffel Tower and Notre Dame and 3.8 km from the Champs Elysees. We can walk that.